Note this is for use with the Siemens miniTek Remote only! You can use up to two transmitters for each remote. This enables external devices (such as TV, DVD player, etc.) 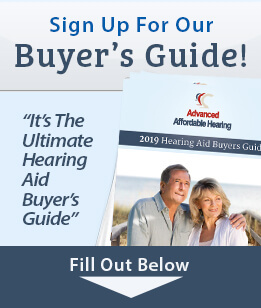 to be heard through both your hearing aids.